Transportation is often viewed as a matter of convenience or necessity but in reality its role in civilized existence is far more basic. The kozhikode city has a reasonably well developed transport infrastructure. A large number of buses, predominatly run by individual owners,ply on the major route within the city and to nearby locations. Kozhikode has a fairly extensive road network. The National Highway stretches to 77 kms, major district roads to 313 kms, other district roads to 245kms & village roads to 639 kms. NH 17, 210 and 212 run through the city. The National Highway runs almost parallel to the coastal line linking the headquarters of the three taluks, which are Kozhikode, Vadakara and Koyilandi. Three reaches of National Highway Bypass have been thrown open to traffic. Vehicles coming from Wayand area and beyond can now reach Malappuram or Karipur International Airport without touching the city. 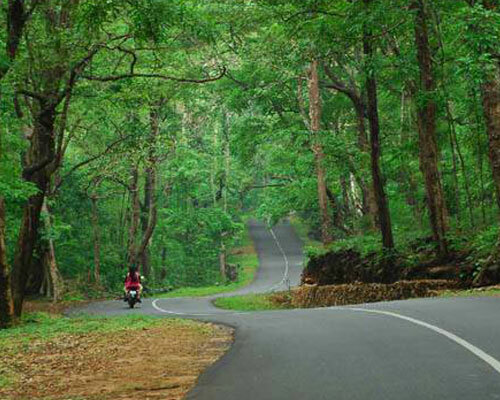 Kozhikode is well connected to other cities such as Kochi, Thiruvanathapuram, Mangaluru, Coimbatore, Bengaluru and Chennai by road. Kerala State Road Transport Corporation operates buses from the city to all major destinations in South India and to all the districts in the state. Private buses are also available within and outside the state. The KSRTC bus terminal is situated at Mavoor road. Private bus services can be availed from Moffusil Bus stand, Mavoor road and Palayam Bus stand, Palayam. The District has an intermediate port at Kozhikode (including Beypore) and a minor port at Vadakara. The coastline of the Kozhikode port extends from Elathur cape to the south bank of Kadalundi River and treads roughly in straight line. There is another minor Port at Badagara. Even though the port is opened for traffic, there has been no traffic during the recent years. 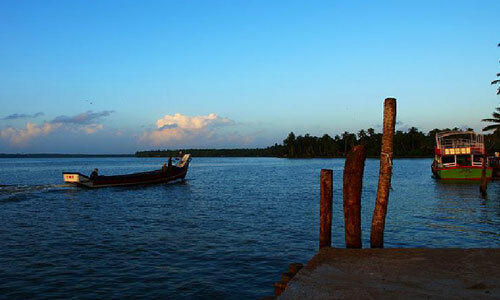 The Port of Kozhikode, Beypore and Vadakara are open for foreign and coastal trade. Ferry services are quite popular in kozhikode and connect many locations . The Kerala State Water Transport Department provides facilities for the operation of ferries for passengers and tourists. Through the backwaters, these are one of the cheapest means of transportation you can find in the city. Kozhikode has a very extensive railway system that connects the city to all other major cities around the country . The total length of broad-gauge railway in the district is 17.48 kms.The railway line of Palakkad division enters Kozhikode district at Kadalundi and runs through the district covering Feroke, Kallai, Kozhikode, Vellayil, West Hill, Elathur, Chemancheri, Pantahalayani, Thikkodi, Payyoli, Iringal, Vadakara and Nadapuram road stations. 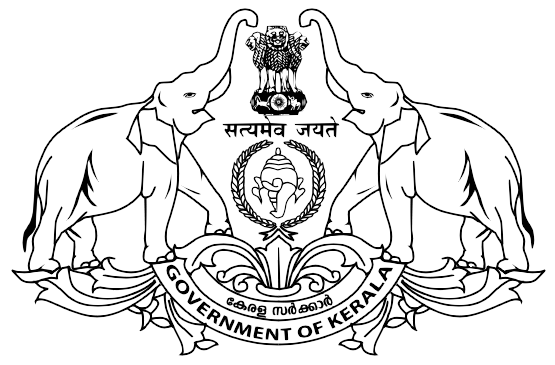 With the commissioning of the Konkkan Railway line there are daily trains to New Delhi, Mumbai etc. and bi weekly or tri weekly trains to other north Indian destinations like Jaipur, Bikkanir etc. Kozhikode Railway station is on an expansion path and doubling of railway line is nearing completion. 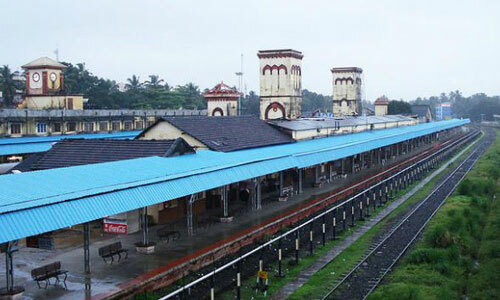 The Kozhikode Railway Station is located at Link Road , just south of Mananchira Square. The Kozhikode International Airport is located at Karipur, Malappuram at a distance of 26 km from Kozhikode city. 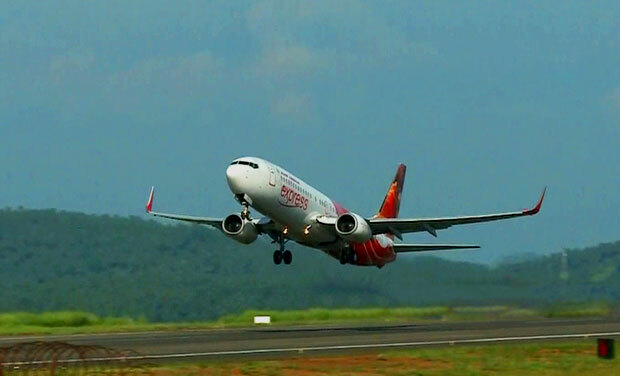 Domestic flights connect Kozhikode to several major cities within the country. International flights also operate regularly connecting the city to almost all the places around the globe. Apart from the above, the easiest way to get around the city is to hail a taxi, book a Radio Cab or hire an auto rickshaw. They are easily available especially around bus stands and railway stations. 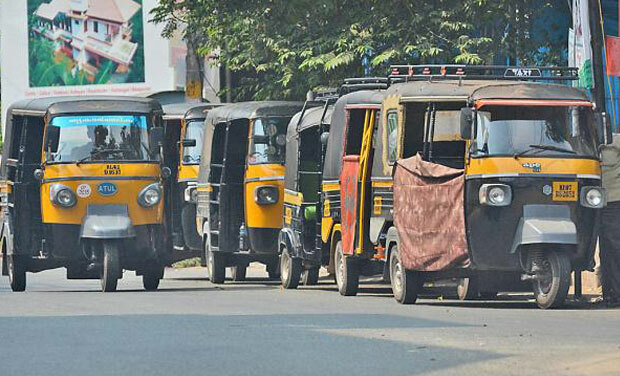 The rickshaw is one of the most cheapest modes for getting around the city.